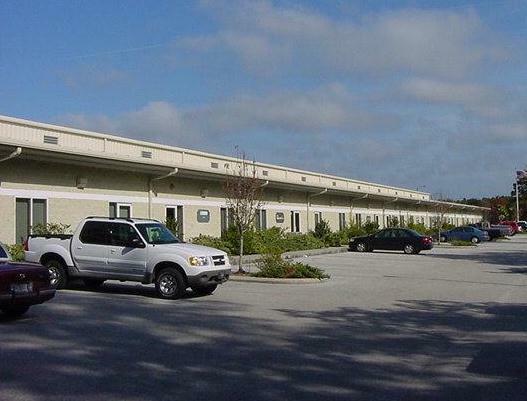 This new industrial facility provides both grade and dock high office/warehouse space. Located 2 blocks south of 9A off of Phillips Hwy. in the Phillips Commercial Park, businesses now have easy access to all of the southside, Nocatee, and both I-95 and I-295.